These vinyl flooring sheets are water resistant, easy to install and available in various varieties. 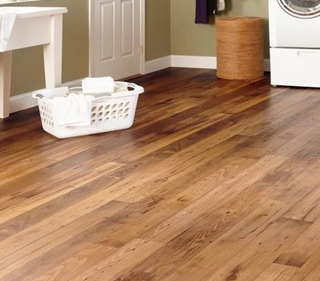 These flooring sheets are affordable and inexpensive to meet every customer need. These sheets are suitable for both domestic and commercial needs. 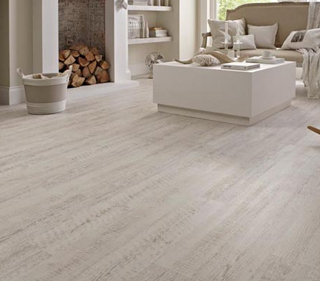 Vinyl flooring sheets are realistic and resembles like traditional wood, limestone, sandstone, checkerboard, slate etc.